BBC World Service - Global Business, Can we Manage? Leading experts at the Drucker Forum discuss how we can get out of the mess caused by the 2008 financial crisis and whether Capitalism is at breaking point. Six years after the financial crisis and many countries are still struggling. What is to be done and is it Capitalism that is in crisis? 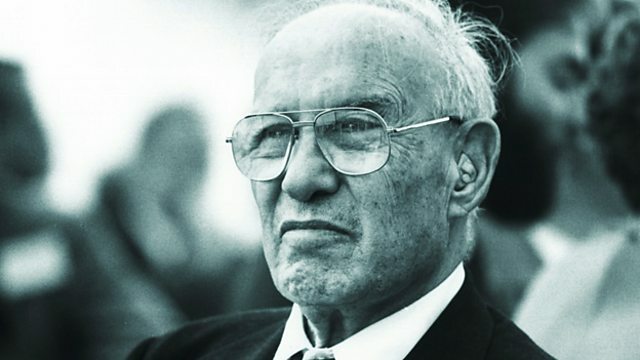 Peter Day puts the questions to some distinguished business thinkers gathered in Vienna for the recent Drucker Forum, commemorating the man who virtually invented the idea of modern management. Roger Martin - Academic director of the Martin Prosperity Institute, former dean of The Rotman School of Management, Toronto.